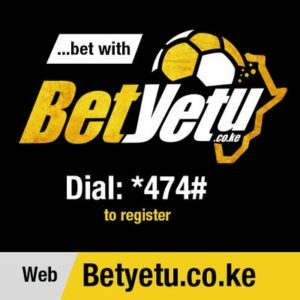 Confident Kenyan labourer guesses 16 of 17 games in betPawa’s Ksh. 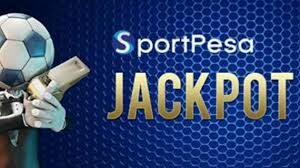 20m Jackpot to receive Ksh. 2,000,000 winnings! 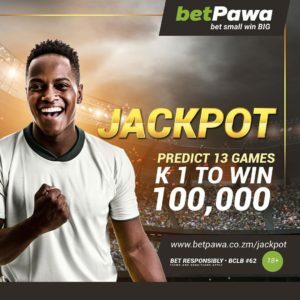 Patrick Mwangi is another name to add to betPawa’s growing list of BIG winners after betting Ksh.10 and successfully predicting the outcome of 16 football matches in betPawa’s 17-game Ksh. 20m Jackpot, seeing him walk away with a staggering bonus prize of Ksh. 2,000,000 from correctly predicting more than 13 results. If Saint-Étienne had beaten Rennes, then Patrick would have won the grand total of Ksh.20m! Would you like to become a BIG winner like Patrick? 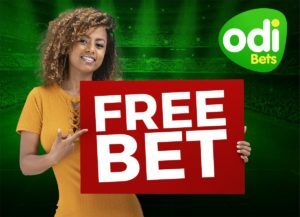 Register with betPawa and claim yourFREEBET today! 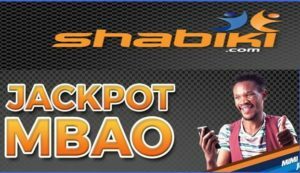 What is betPawa Jackpot? 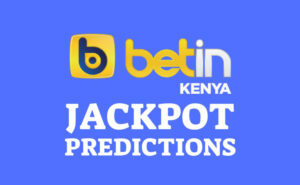 If customers correctly predict the 17 preselected fixtures for the betPawa Jackpot they can win the Ksh. 20m grand prize from as little as a Ksh. 10 bet. 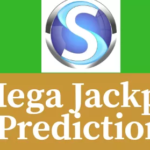 With bonus prizes available from predicting 13 or more correct results, and the option to create multiple selections on each ticket to increase your chances of winning. 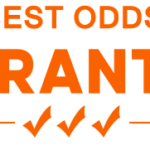 What is betPawa’s no minimum stake? 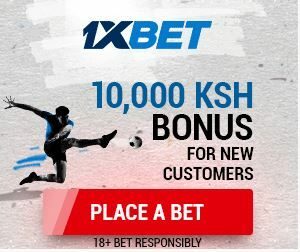 betPawa offers its customers with the genuine chance to bet small win BIG by allowing users to bet as little as Ksh.1. 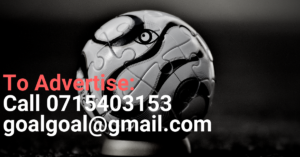 What is betPawa’s win bonus? betPawa offers the best win bonus in Kenya, allowing users to win up to 100% extra. 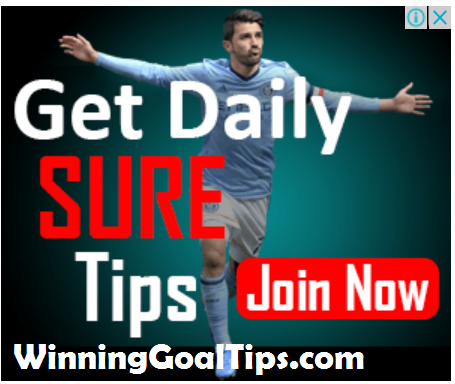 With 50% for 10 correct picks and 100% for 20 correct picks or more, meaning you get much more in return! 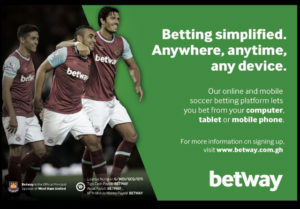 betPawa is the easiest way to bet online safely and securely. 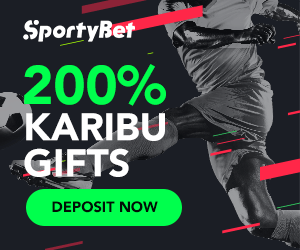 With the best odds and no minimum stake, you can bet as little as Ksh.1 and add up to a 100% win bonus, making it easier than ever to bet small win BIG!